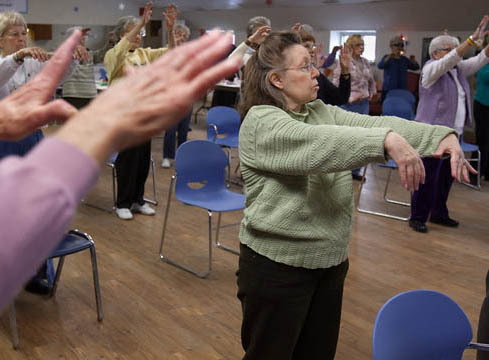 TC4HB (Tai Chi 4 Health & Balance) is our seniors program. 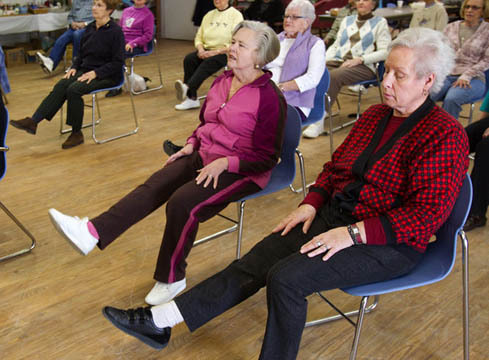 Classes include Tai Chi-based exercises, a seated strength and flexibility section, a form, deep breathing, and Qigong self-massage. 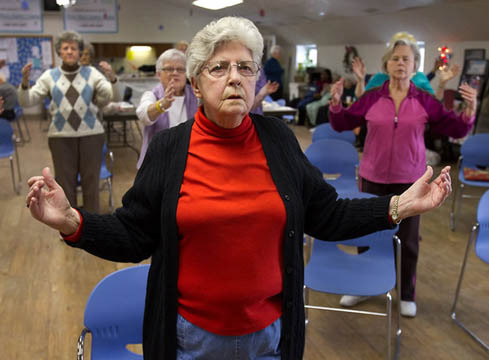 People over 60 looking to maintain their good health. 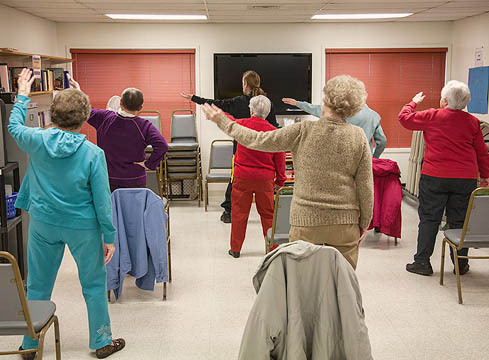 The class is able to modified for active seniors or people returning from a health issue, injury or physical rehabilitation. The class can be done seated or standing. Click HERE to hear the success stories of folks in the program. When, Where, & How to sign up? Go to Schedule for all the details. What to wear? What to bring? Go to FAQs for more information.